SIA of Northern Ohio is the local Strategic Master Agency for SIAA serving the following eleven counties throughout northern Ohio (Crawford, Cuyahoga, Erie, Huron, Lake, Lorain, Medina, Ottawa, Sandusky, Seneca, and Wood). SIA of Northern Ohio’s mission is to empower locally-owned independent insurance agencies throughout Northern Ohio by delivery expanded benefits within an alliance with SIAA that outperforms all peers. Every year the Insurance Journal published a list of Top 100 Agencies, which includes the Top 20 Agency Partnerships. 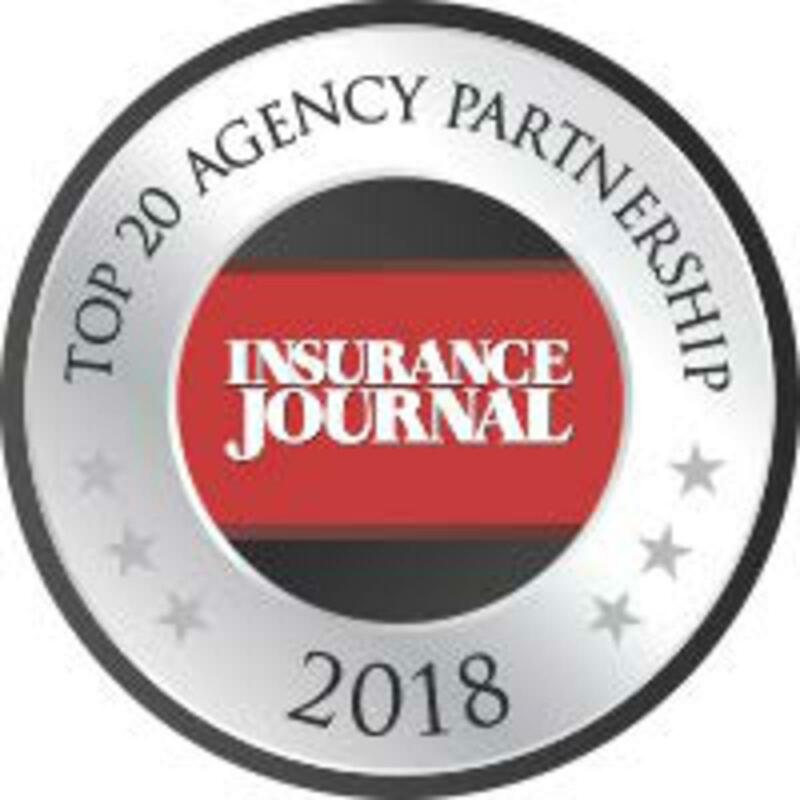 We are pleased to announce that SIAA has once again been recognized as #1 on the list of Top 20 Agency Partnerships for 2018. Insurance Producers - Should You Run Your Own Agency?